Manor House Gardens Diary Date: Next Monday 3rd March 7.30- Open forum Meeting upstairs at Manor House library. 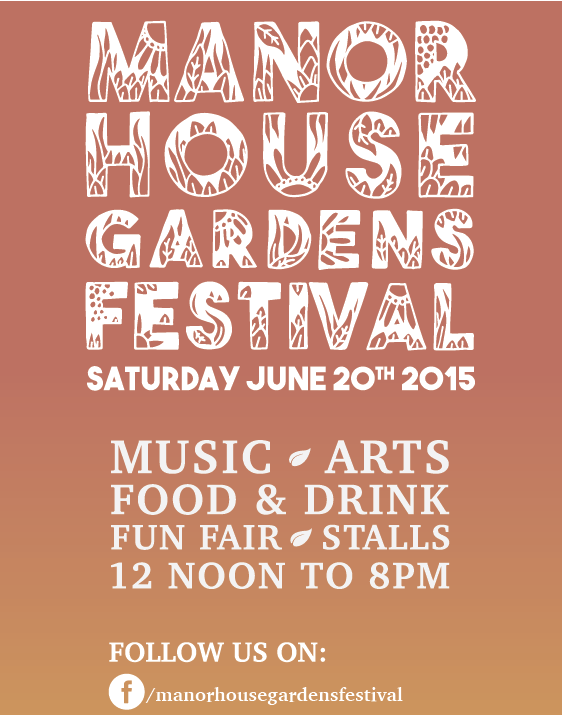 This is your chance to meet the committee of Friends of Manor House Gardens and hear the plans for 2014. Plant Appeal- Can you donate colourful, butterfly friendly plants to MHG? 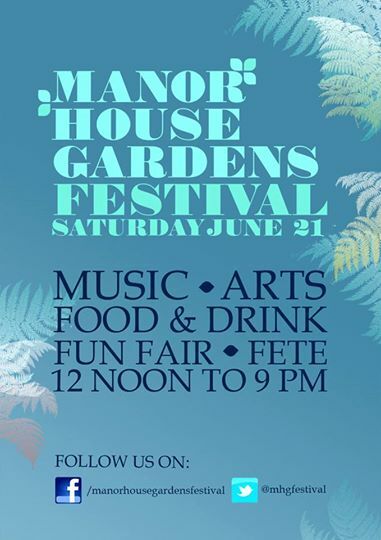 The Friends Of Manor House Gardens are planning another planting day in the park, it will be heavily reliant on volunteers and donated plants, it is being organised by Josephine a local volunteer. So do Spread the Word!Details: The large flower bed by the first gate from Manor Lane has lost almost all of the original planting and is a sad welcome to the park. The volunteers team proposes to renovate the bed planting a herbaceous bed reminiscent of Gertrude Jekyll’s wonderful borders.They will work with Glendale and enlist the help and support of Friends of the Earth ‘Bee Cause’. The bed will be undergoing re construction work so it may look a bit bare and messy for a while as it establishes- plus we’re asking friends and locals to please consider contributing time and herbaceous plants from your own gardens. 1. Volunteers are needed to help dig the bed over on Saturday 8 March @ 10.30am. 2. More volunteers required to help plant on Saturday 15 March @ 10.30am. Here is the list of desired plants, Plants to be potted up and named please. If you have some spares knocking about, then please email josephinecanty@hotmail.com or call her on 020 8318 9023. Donations can be left at 125 or 129 Taunton Rd from 1st March. Plants to be potted up and labelled please. 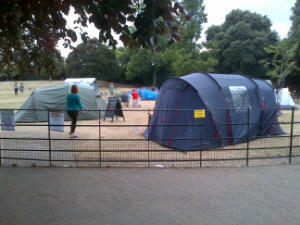 Camping at Manor House Gardens for families of year 6 children, before the children start at secondary school – what a great idea! Pistachios in the Park laid on a bbq and refreshments through the evening. Woken up this morning by geese and parakeets.